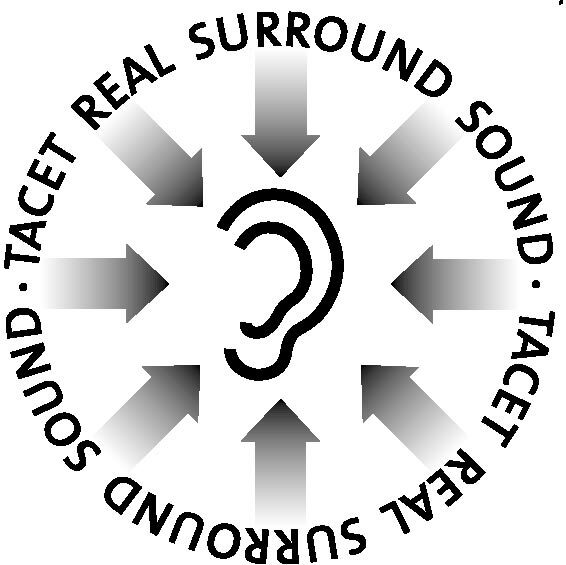 Why TACET Real Surround Sound? 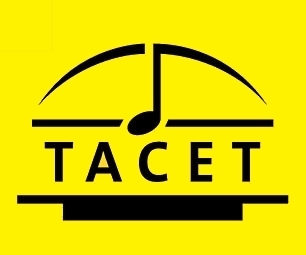 The TACET Real Surround Sound places you right in the middle of the music! With stereo recordings by TACET, the listener sits like a secret guest in a large hall or church and listens to music. This wonderful experience is offered by TACET CDs and LPs (and the stereo versions on all SACDs and Blu-rays). But the listener remains outside the event. He/she simply listens. Join us with TACET Real Surround Sound! You can actively participate in the play of ideas and feelings. You'll find yourself at the heart of the music, witnessing how the score reveals its hidden beauties. 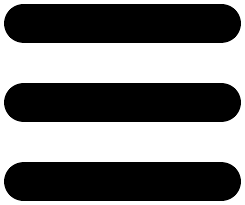 Listening to music in this way is like interpreting it, taking part in the compositional process. If you get involved, you'll be rewarded by an intensity of musical experience that goes far beyond stereo listening. On DVD audios, on SACDs and on Blu-ray Discs. Only from TACET.